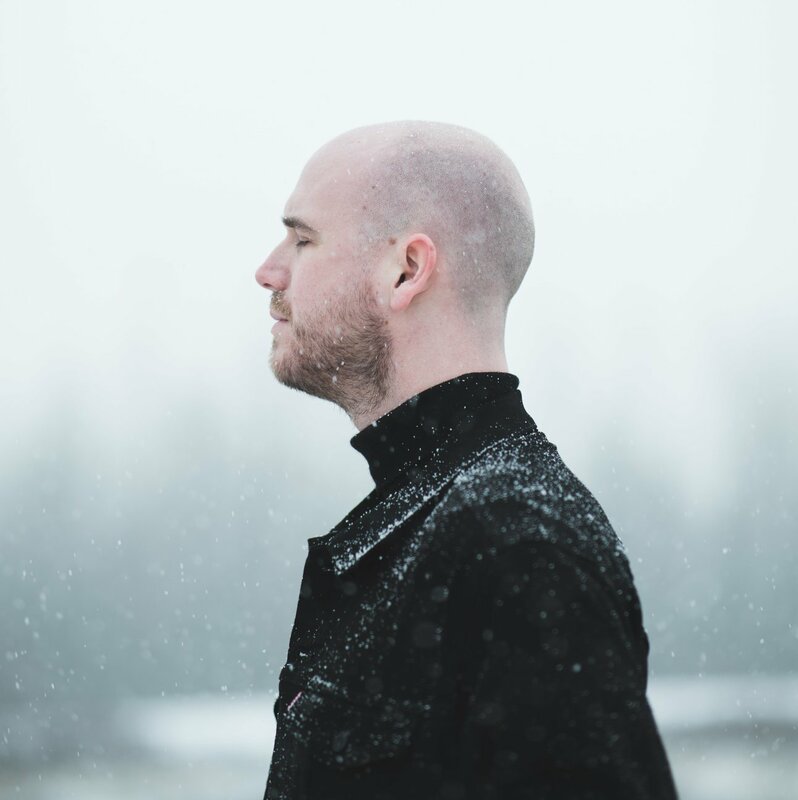 Arnór Dan's debut solo single 'Stone By Stone'. An ambient track that gradually builds with cinematic strings and hypnotic percussion, ‘Stone by Stone’ is a fragile and haunting lament that highlights the void created in the current digital age. Despite being consumed by our innate desire for intimacy and connection, this era is marked by an unavoidable sense of apathy that feeds a grander sense of detachment.